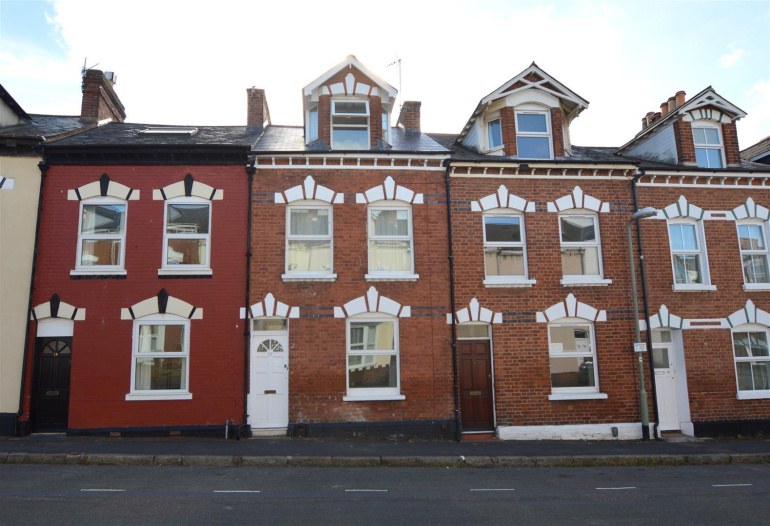 5 BED STUDENT HOUSE - NOW AVAILABLE FOR 2019/20- A three storey townhouse situated in this PRIME STUDENT LOCATION. A terraced house situated in this popular student area, within a short walk of the university campuses and the city centre. 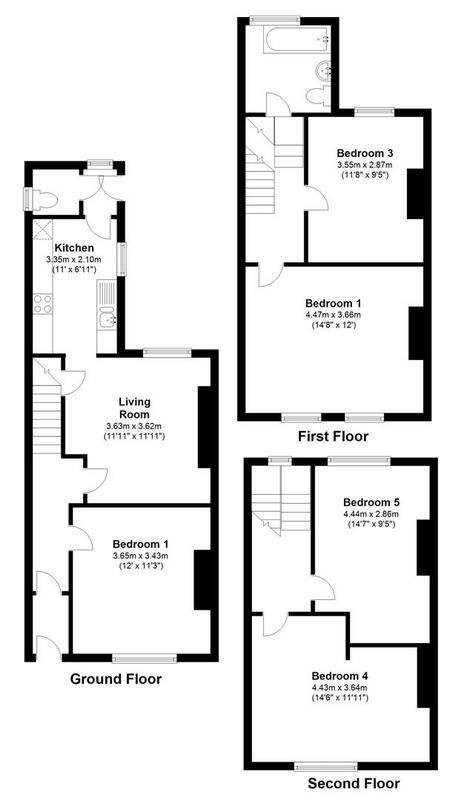 The accommodation comprises entrance vestibule, hall, living room, kitchen, bathroom and separate wc, Courtyard garden.